The year-long journey produced thousands of photographs of the children, their caretakers, and their environment. Upon completion of the journey, the photos were sorted and edited. A selection of the edited photos were printed, matted, and framed, and sold at farmer's markets and through online marketplaces. Since being made available to the public, the photo sales have generated hundreds of dollars in donations for the orphanages, with much more to come as word spreads. You can view a selection of photos from The Volunteer Adventure here. If one catches your eye and you'd like to own a print, you can order on demand through the Sattva Photo Store or through the Sattva Photo Etsy. 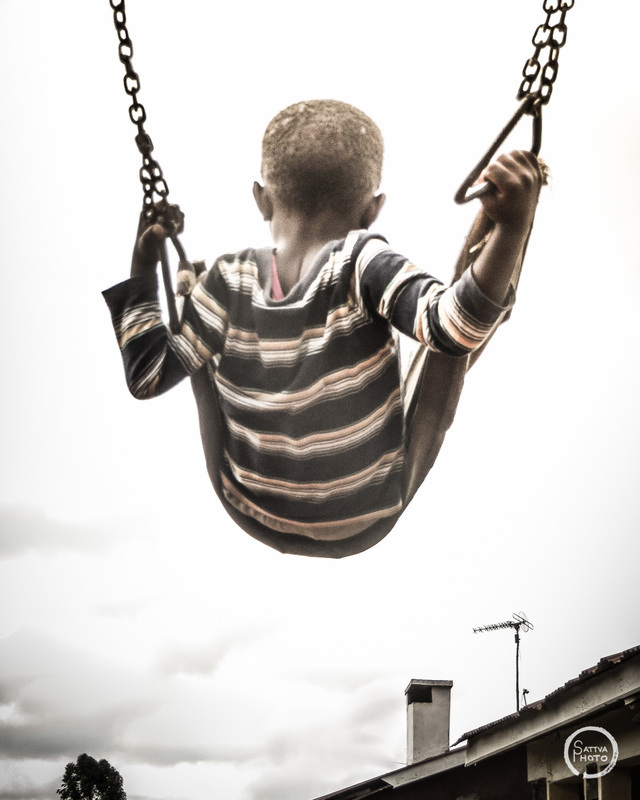 All net profits from orphanage prints are donated back to the orphanages. In an effort to most accurately document the stories of the children and their caretakers, keep track of the details of names, places, and experiences, and help keep content fresh, an (almost) daily journal was kept. *Apologies in advance for the grammatical errors that lie within. As a film and philosophy major, proper grammar was never a strength. Rest assured that many editors will advise on the final books before they're published. 1. To document the stories and experiences of orphaned children, and their caretakers, around the world. 2. To share those stories with the world through photographs, written word, and video. 3. To create a constant source of income for the orphanages by turning the photos, words, and videos into commercial products that will be sold globally, with 100% of the net profits donated back to the orphanages. Your pledge will help fund the production costs of the book, photobook, and documentary, providing a perpetual source of income for the orphanages. Click here to see an example of your support in action.